One of our area’s most notable products and industries is the manufacturing and distribution of Bourbon. While Bourbon can be made anywhere in the US, it is most commonly associated with Kentucky. It has been estimated that over 90% of all Bourbon produced originates in Kentucky. Only whiskey produced in the United States can carry the name Bourbon. Bourbon was named America’s native spirit by an act of Congress in 1964. 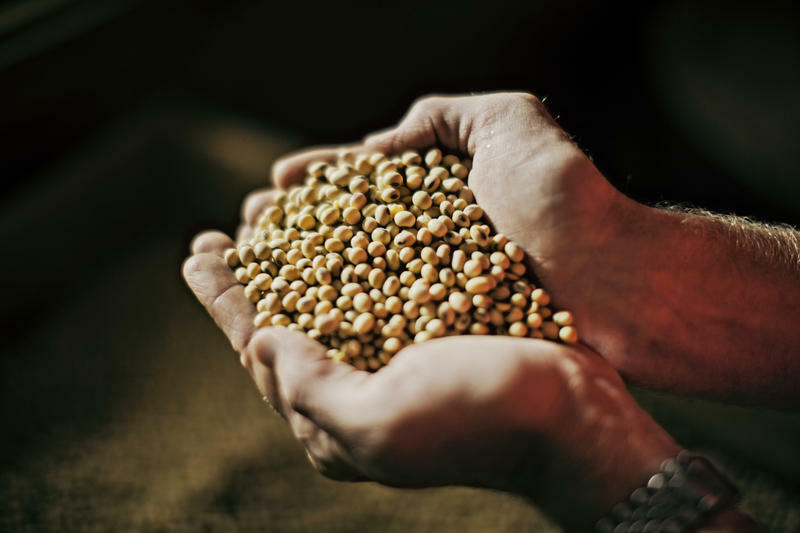 Bourbon must be made from a grain mixture that is at least 51% corn and the remainder can be a mixture of wheat, rye and/or malted barley. Bourbon must be distilled to no more than 160 (U.S.) proof (80% alcohol by volume). Bourbon, like other whiskeys, must be bottled at 80 proof or more (40% alcohol by volume). 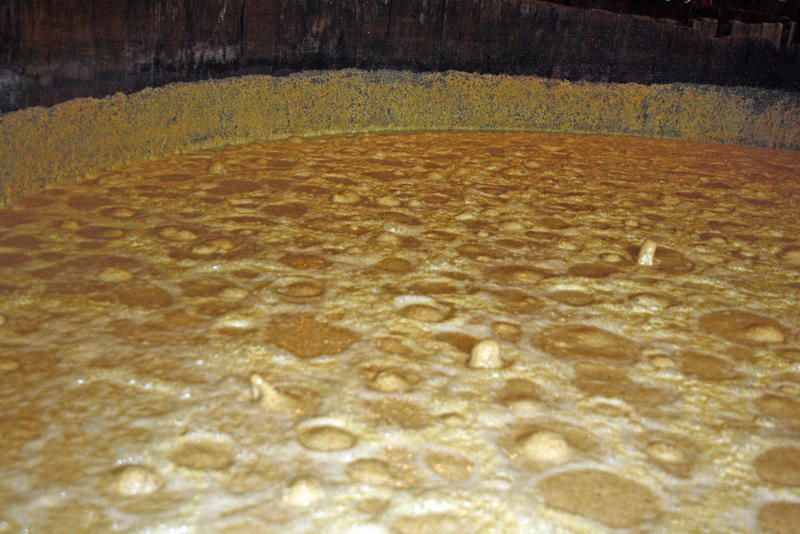 Bourbon must be entered into the barrel for aging at no more than 125 proof (62.5% alcohol by volume). Bourbon must be aged in new, charred white oak barrels. Most bourbon has no minimum specified duration for its aging period, although it must at least be aged briefly. Bourbon labeled as “Straight” bourbon must be aged for at least two years. Fluctuating the percentages of corn, wheat, rye and barley creates the many varieties and flavors found in today’s bourbon. The source of each of these grains and their effect on one another is another part of the formula. Each distillery has their own secret formula and variations to work their magic within these parameters. The formula itself, climate and climate changes as well as barrel storage location will influence the final product, not to mention the length of the barrel aging. All of these factors delicately come together to produce a variety of bourbon flavors. 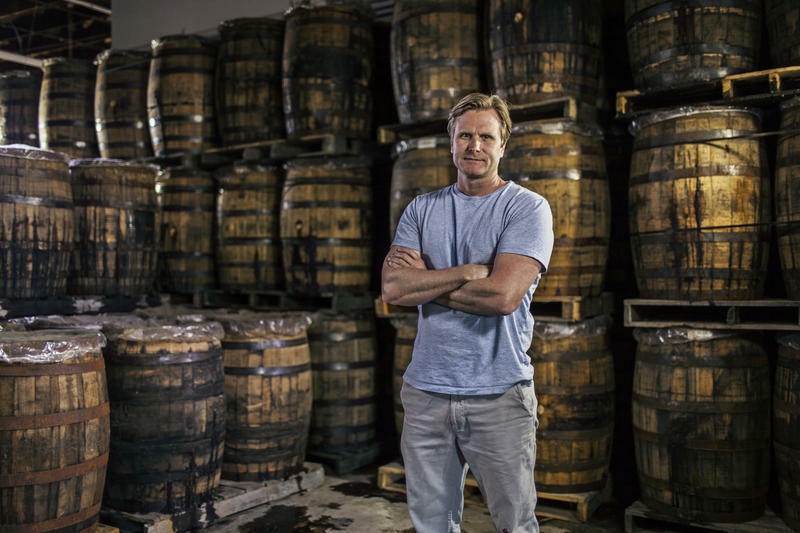 Over the past several years Bourbon’s popularity has outpaced demand and many distillers are working hard to not only deliver more product but also to create and refine new flavors. Jim Beam has launched a new Single Barrel Bourbon that is their first ever-single barrel offering. Less than 1% of all Jim Beam barrels qualify for this bottling. Each barrel is individually bottled and hand numbered with care to ensure a unique profile and premium quality that make perfectly crafted bourbon. Jim Beam Single Barrel is offered at 95 proof as full bodied with sweet, rich, well-balanced attributes of oak, vanilla and caramel. The aroma has a rich, oaky vanilla background with a light spiciness and a golden amber color. Maker’s Mark® is a premium handcrafted bourbon made with soft red winter wheat, replacing the rye typically used in bourbon mash, making it a full bodied bourbon which is gentle on the palate. The taste is perfectly sweet with no bitterness or sourness found in traditional bourbon. There are hints of caramel and vanilla with slight fruity essences well balanced with the grain character of the soft wheat, creating a unique bourbon taste profile. A recent twist on the Maker’s Mark recipe is Maker’s 46®, which begins as Maker’s Mark. Then it is inventively finished inside barrels containing seared French oak staves, for a big, bold, complex taste, rich with creamy seared oak flavor with notes of caramel and vanilla with a hint of spice. Maker’s 46 is offered at 94 proof. Knob Creek has a Smoked Maple Bourbon brings the full signature flavor of its namesake bourbon together with a touch of maple and hint of smoke for a perfect balance of their signature with just the right amount of sweet. Knob Creek ages their bourbon for a full 9 years and has been long known for their full flavored bourbon. Knob Creek bourbon is named after the creek that ran beside Abraham Lincoln’s childhood home. Evan Williams offers a Black Label variety that is named after Evan Williams himself, who founded Kentucky’s first commercial distillery along the banks of the Ohio River, is produced with the same time honored method Evan Williams mastered years ago. It is an 86 proof bourbon featuring a medium amber color along with a light nose with deep vanilla and mint. You’ll taste notes of oak, brown sugar and caramel and a medium to long finish. For those so inclined, Evan Williams White Label, their signature 100 proof Bottled-in- Bond bourbon, offers a little more kick. Each year their Master Distillers select barrels that meet their exacting standards. These barrels are used for Evan Williams Single Barrel Vintage Bourbon, a five-time Whiskey of the Year award winner. Each bottle is marked with the vintage date it was put into oak, as well as the year it was bottled. Barton 1792 Distillery was established in 1879 and continues today as the oldest fully operating distillery in Bardstown, Kentucky. Situated in heart of bourbon country on 196 acres, the Distillery boasts 29-barrel aging warehouses, 22 other buildings including an impressive still house, and the legendary Tom Moore Spring. Their bourbon was named in honor of the year Kentucky joined the United States, Barton 1792. With bourbon’s increasing popularity, many local companies such as Bourbon Barrel Foods have come up with very innovative and tasty ways to utilize leftover bourbon barrels. This means new bourbon-influenced products are being introduced regularly, so be sure to check back often to see the latest creations! As you travel along the Kentucky Bourbon Trail, you will certainly notice the prevalence and availability of more brands of bourbon than anywhere else in the world. Take advantage and sample some of the world’s finest bourbon while you’re here! If you’re looking to take some home with you, no one offers a wider selection of bourbons than The Wine Rack, located at 2632 Frankfort Avenue. Scroll Down to View Bourbon 101, a Video with John Johnson from The Wine Rack!